Ultimate Brainstorming looks at the basics of Brainstorming, and shares with you the views on Brainstorming of: Adam Sicinski, Andy Cohen, Bob Cother, Chris Griffiths, David Allen, Marshall Goldsmith, David Striker, Sunni Brown, and Shawn T. Coyne. 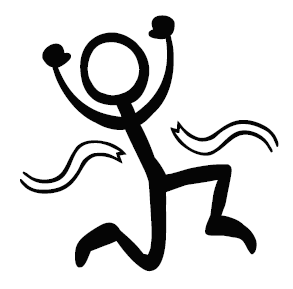 Ultimate Brainstorming is filled with clear, concise, and easy to use techniques, for facilitators, managers, and team leaders to get the best out of their Brainstorming Sessions. 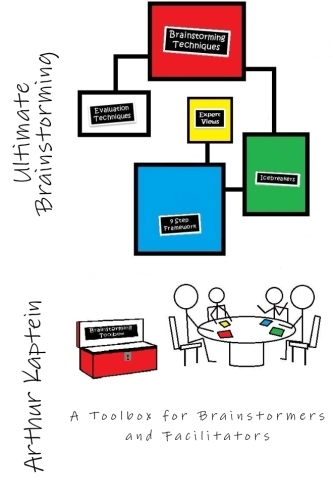 Preparing for a Brainstorming session has never been easier with the Ultimate Brainstorming Workbook!!! Ultimate Brainstorming looks at Brainstorming as part of a bigger process, not as being THE process. We believe that if you want to make Brainstorming work in any organization, you will have to use brainstorming as part of an overall process. 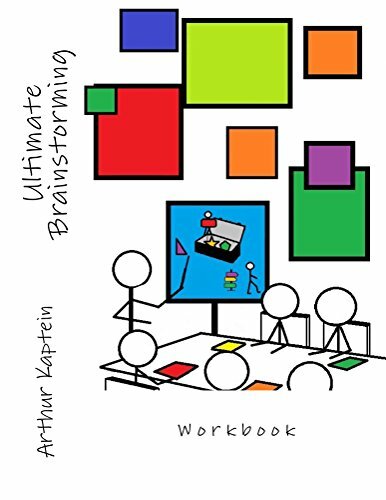 The Ultimate Brainstorming Workbook has been created for those who are looking for a structured approach to prepare their Brainstorming Sessions. This workbook has been created as a handy support workbook next to Ultimate Brainstorming, but can also be used on a stand-alone basis. Visit www.UltimateBrainstorming.com for more information. We hope you will enjoy using this workbook as an extra support before, during, and after your Brainstorming Session.